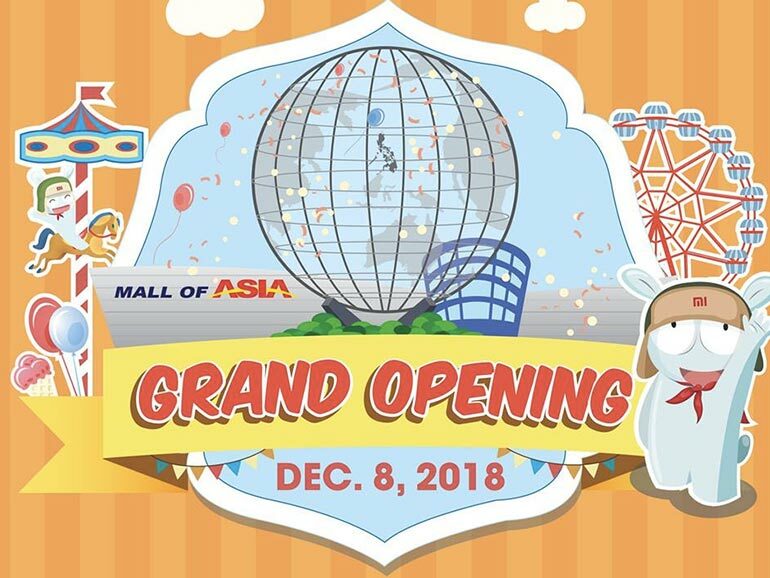 The Mi Store in the SM Mall of Asia will finally open its doors to the public on December 8, 2018. Special treats await Mi fans who go there. The wait is finally over. Another Mi Store for us fans down south is about to open. This time, the Mi Store at the SM Mall of Asia is opening on December 8, 2018. The branch has been teased since August 2018, even before the store in Star Mall Alabang was announced. Like most Mi Store openings, this one will also have special treats for Mi fans who will go to the event. Customers who queue before 12 noon will get a free Mi Shirt. There will also be prizes for those who purchase items on opening day. The story is still developing. Please stay tuned and we’ll update the post as new information comes in. For those planning to visit, you can now buy smartphones in Mi Stores through Home Credit. Home Credit will let you to buy Xiaomi smartphones, appliances, and accessories in installments even with no credit card. In case you’re wondering what you can buy there, check out our post HERE. Star Mall Alabang – Level 2, Cyberpoint Annex, Starmall Alabang. For after sales concerns, you may visit this LINK for the full list of Xiaomi Philippines service centers.